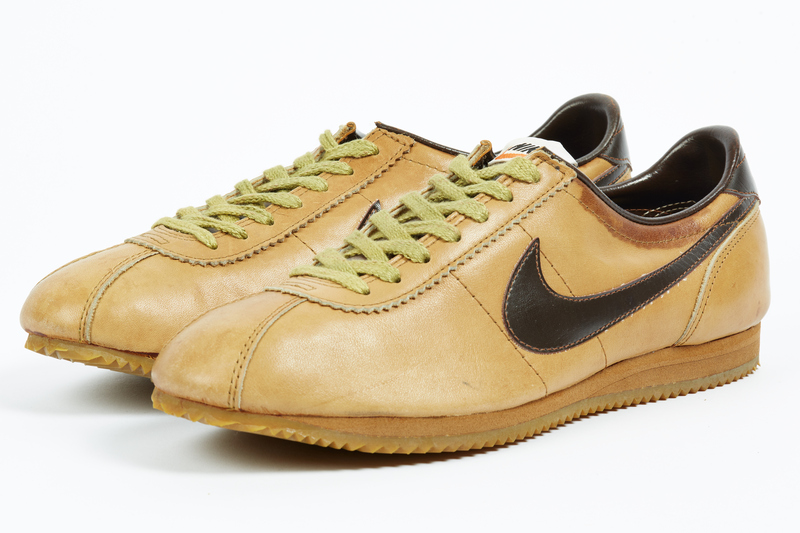 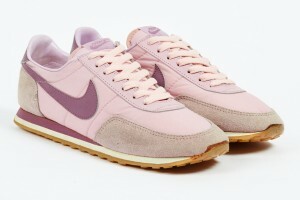 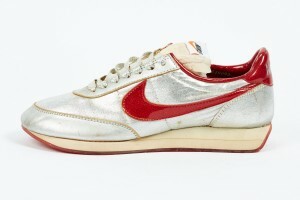 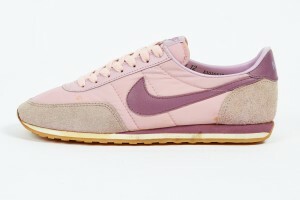 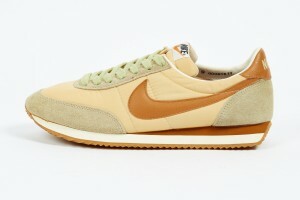 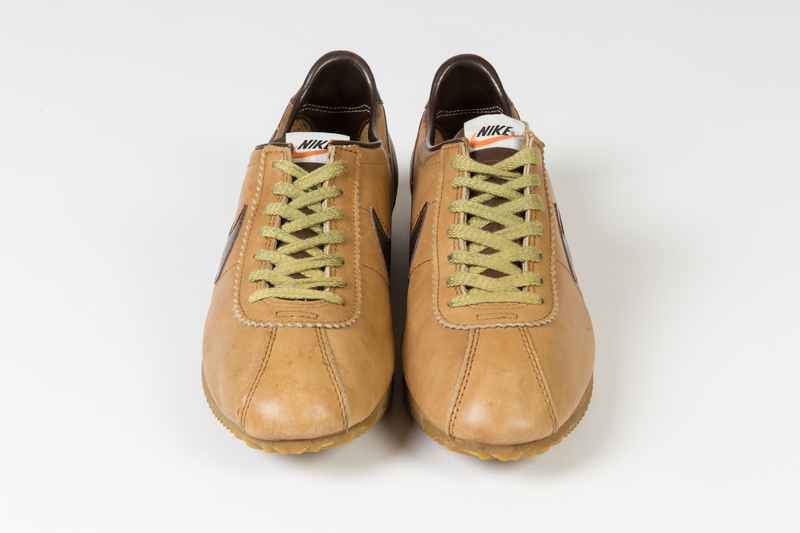 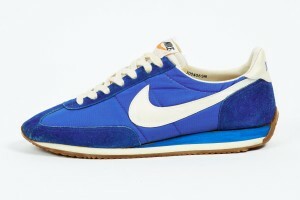 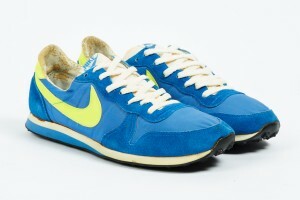 These shoes, which were named with a French style article « Le » is a high-hat leather Cortez. 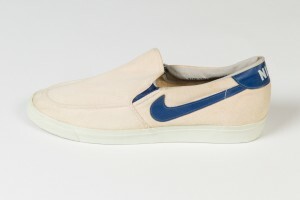 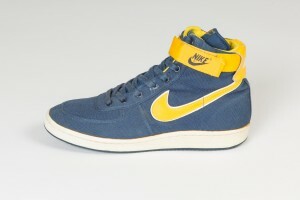 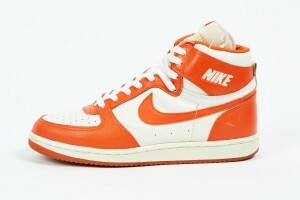 Nike positioned it as a genuine casual shoe. 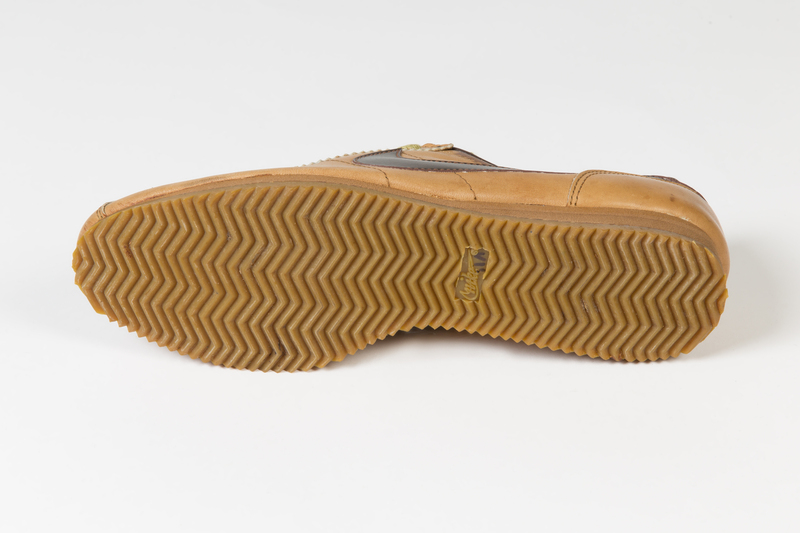 They were not traditional leather shoes. 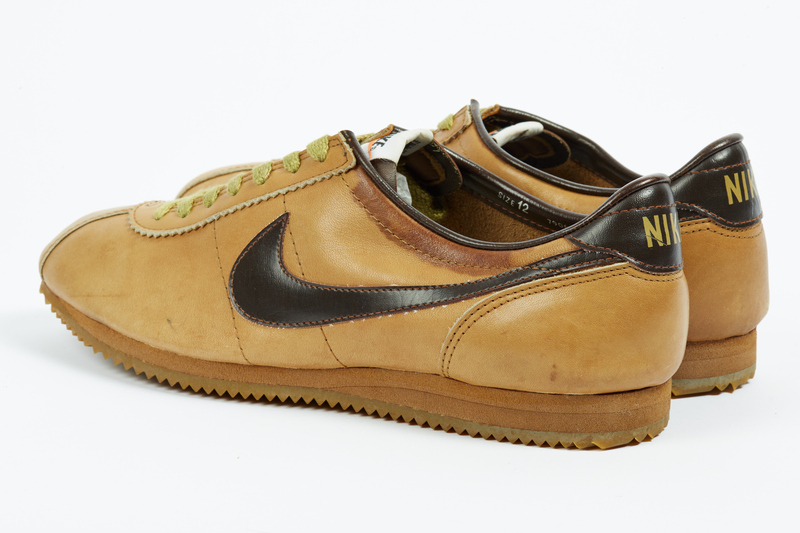 Nor were the athletic. 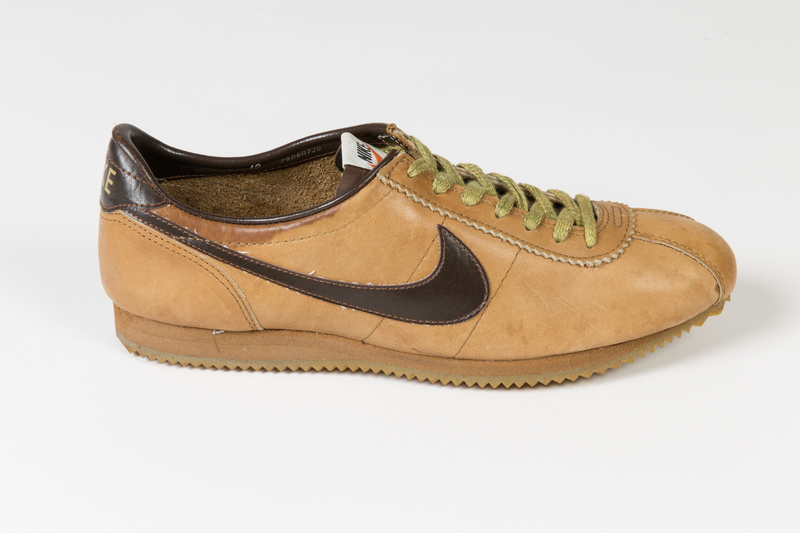 In light of preconceived notions, it was targeted toward a somewhat vague niche market and Nike was a forerunner in this field. 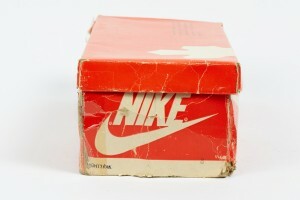 This market segment would later expand so much that it could no longer be neglected. 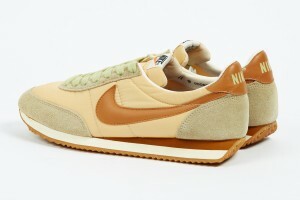 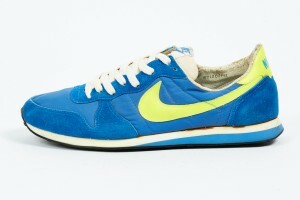 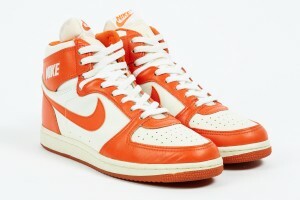 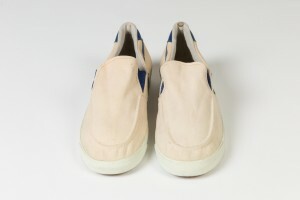 The introduction of Le Village at the dawn of such expansion was significant in that respect.The initially released version had while Swoosh designs and tongues, that still had traces of running shoes. 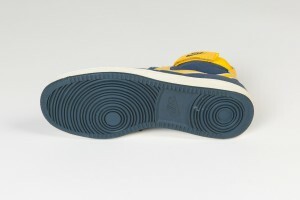 At that time, BRS was expanding its production sites. 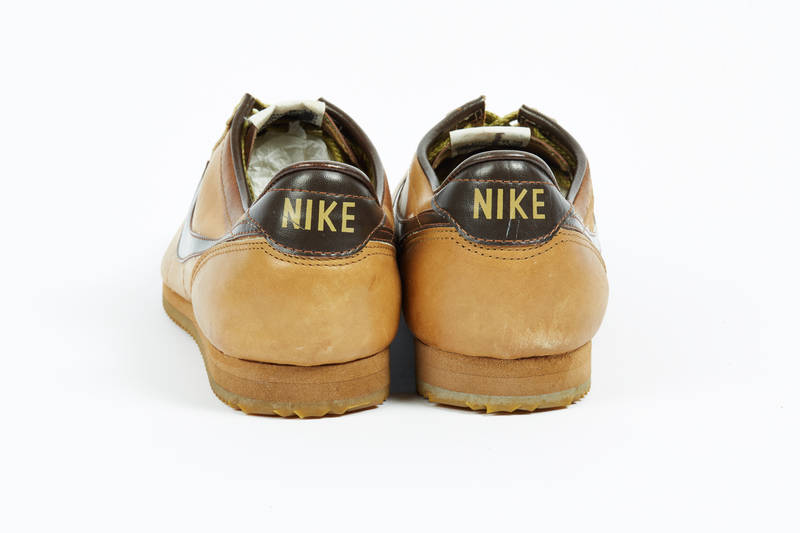 Le Village was produced by Nippon Rubber un Fukuoaka, Japan and by Nippon Rubber’s Taiwanese company « Hsu Tai », and by Nike’s very own factory in Exeter, New Hampshire. 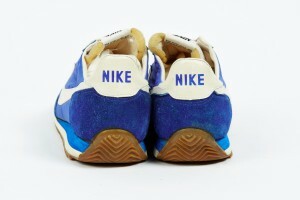 Around this time, Nike starts to establish its style to deliver single models through various supply routes. 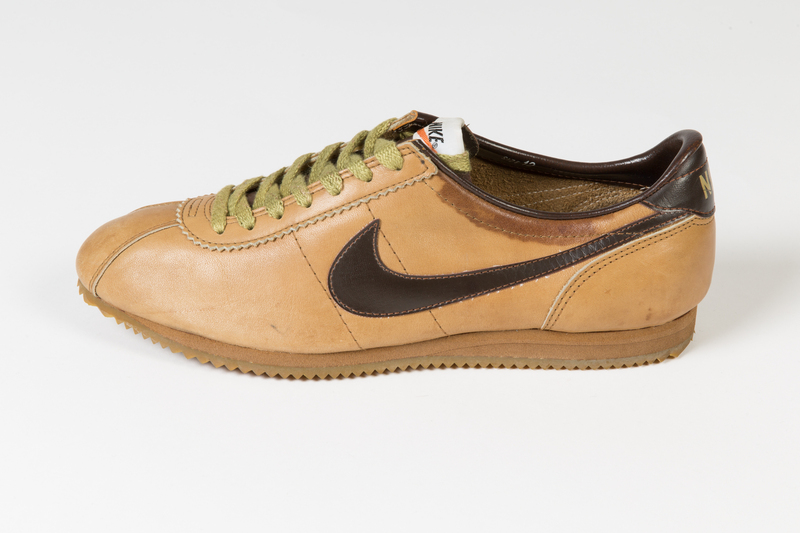 In the late 1980s, its overall color was united to Brown and was transformed to a more casual latter model through minor changes.